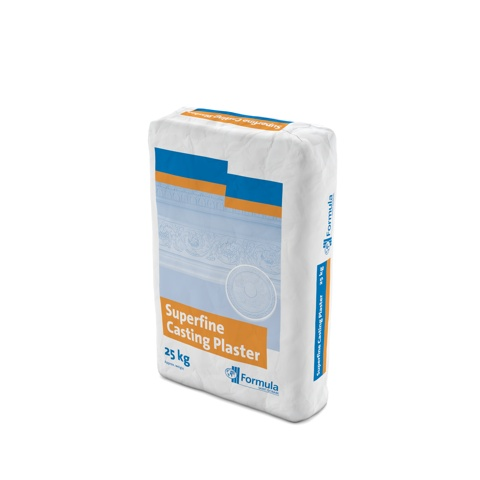 Superfine Casting Plaster - Industrial Plasters Ltd.
Superfine Casting Plaster is a very fine white grade of plaster traditionally preferred for its velvety texture and high colour. Often chosen for production of fine delicate castings where hardness is not at a premium, very popular for carving and turning in lathe workings. Has a pleasant, gradual setting curve. Harder than the basic casting plasters like Fine Casting Plaster.